Feeling uncomfortable? Set a boundary! 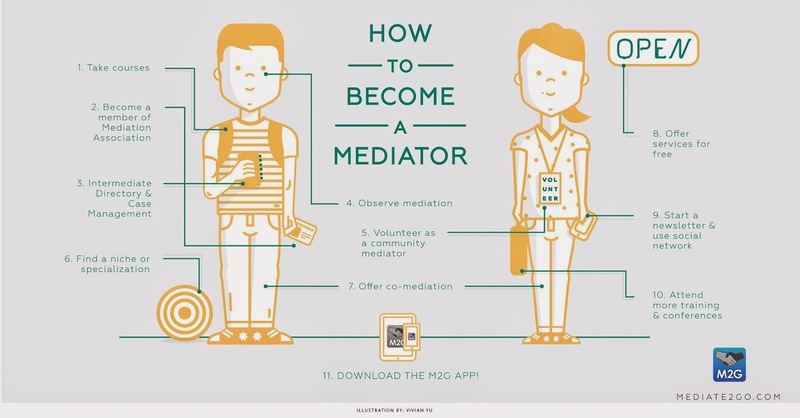 Mediate2go.com: Feeling Uncomfortable? Set a Boundary! What is a boundary? Similar to boundaries separating pieces of property, regions and countries, boundaries exist in our interpersonal relationships. Boundaries are emotional and/or physical spaces between you and someone else, or between you and several people at once. Generally speaking, they are learned during childhood through modeling in relationships, and later in life through friendships. Human relations research has found that tensions, which may be expressed with boundaries, exist in all of our relationships. Dialectical theory “says relational development occurs in conjunction with various tensions that exist in all relationships, particularly connectedness versus autonomy, predictability versus novelty, and openness versus closedness. [i]” This means that all relationships are dynamic, and require a constant balance, whatever that looks like depending on the people involved, the context and community. This might happen in the workplace too: say that you are going though something personal in your life, although you might be friendly with colleagues, you might not want to be too open with them in order to protect your privacy, thus choosing closedness versus openness in the situation. This might be the case as well for managers, constantly trying to balance closeness with their team through openness, yet a sense of objectivity and distance in order to effectively make business decisions. ▪ Personal: Values, Needs, Feelings, Thoughts, etc. ▪ Organizational: Values, Org. Culture(s), Roles, Expectations, etc. ▪ Legal: Laws, Regulations, Court decisions, etc. Boundaries are normal and healthy, but they can lead to discomfort. 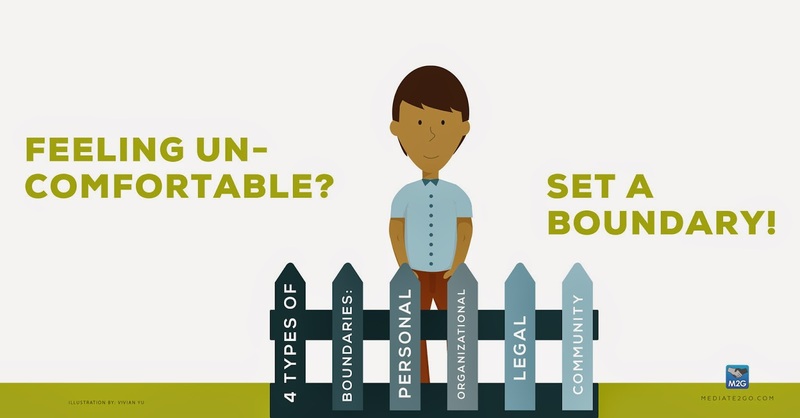 When we do not know what the boundaries should be, we might be shocked or uncomfortable when a boundary is expressed by someone else. Maybe someone expresses anger with you after you made a joke in the workplace. Maybe someone felt hurt when you asked to change the parameters of a relationship (say breaking up with a friend or a new boyfriend/girlfriend)? Maybe someone did something that left you feeling uncomfortable, and whether you reacted or not, a boundary needed to be expressed. When you think of the discomfort caused by boundaries, remember the benefits. First of all, if you feel uncomfortable about asserting a boundary with someone, or someone asserting a boundary with you, the feeling will be temporary. Setting boundaries can help us feel a sense of predictability and freedom. It can increase our self-esteem and confidence. We can feel happier and safer in our relationships with others. We learn to develop ourselves personally and professionally through learning to respect our boundaries, and the boundaries of others. 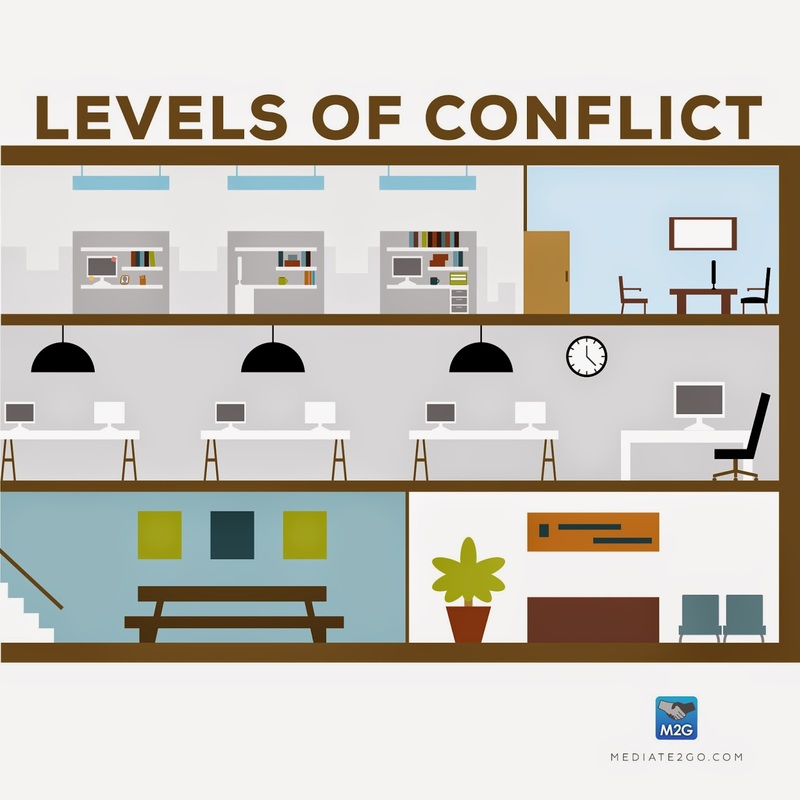 We can prevent unnecessary conflict that might lead to uncomfortable tensions. We can also manage conflict through setting boundaries, say we need to move on, and leave a relationship behind us. Sometimes setting a boundary might be the only way to resolve a conflict. How to set a boundary? Try the M2G Self-Resolver for free to learn how to assert yourself and have a difficult conversation. If you feel uncomfortable and think you are in a destructive relationship, be sure to read about it here, and learn about fights gone bad. [i] S Beebe, S Beebe, M Redmond, T Geerinck. Interpersonal Communication: Relating to Others, Fifth Canadian Edition. Toronto: Pearson at page 282. Great information. Im sure the information on your blog will help others,Thanks.